Steve Moatt : Founder and Owner of Moatt sails. Having cycled around Iceland to raise money for Cancer Research in May 2017, Steve has set his sights on a new adventure. He plans to compete in the Tour Divide , 2.745 miles unsupported from Canada to Mexico on a mountain bike. Richard Bowers : Sail designer and maker. 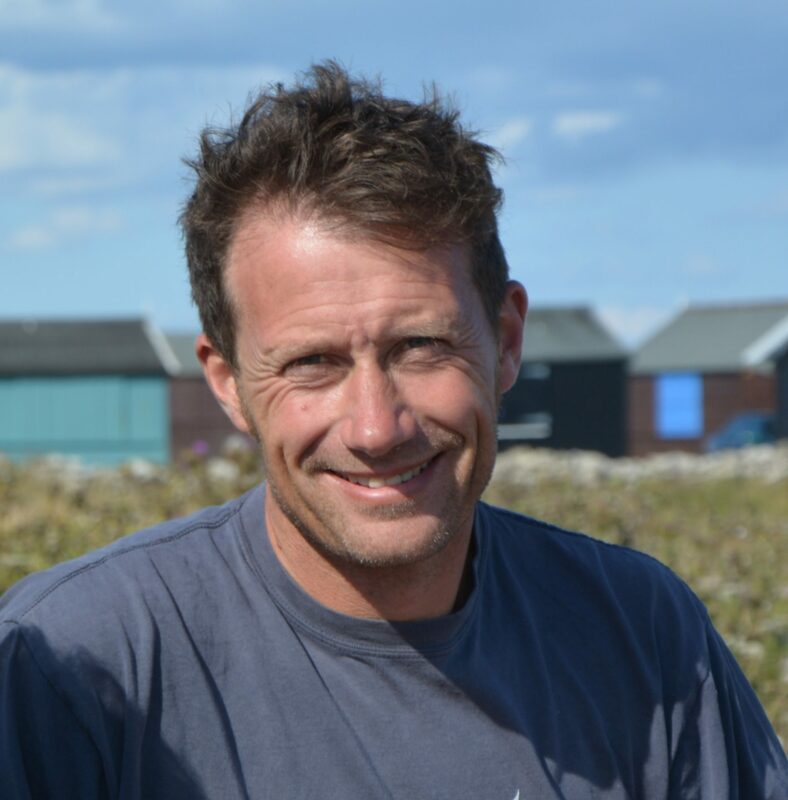 Richard joined Moatt sails in 2017 after a time as a civil servant (don’t ask) and is concerntrating on building up the sailmaking side of our business. His previous involvment in the marine industry ranges from Holiday jobs helping in boat builders, through a Yacht and Boat design course to sailmaking. He first made sails in 1983 with his brother Adam at Blue Peter sails in Weymouth. Over the years Richard has worked for various lofts including Neil Pryde in Hong Kong, Sobstad, North, Hot wave /Scanro, Relling one design. 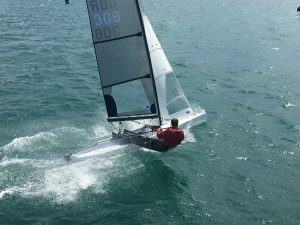 Currently relishing the opportunity to re-live a bit of his past by making sails again Richard is making cruising and yacht racing sails and is expanding the dinghy racing side of our business. Currently making race winning sails for Scorpion, Osprey and International canoe, Richard is beginning to work on our Fireball, Phantom, Flying Fifteen, Seafly and Merling Rocket sail designs.